Madhu Sharma at the podium during the Hindu prayer for Gov. Roy Cooper. For the first time in the state’s history, a Hindu chaplain at Duke was invited to offer prayers and blessings for North Carolina Governor Roy Cooper at his inaugural interfaith prayer service Jan. 6. 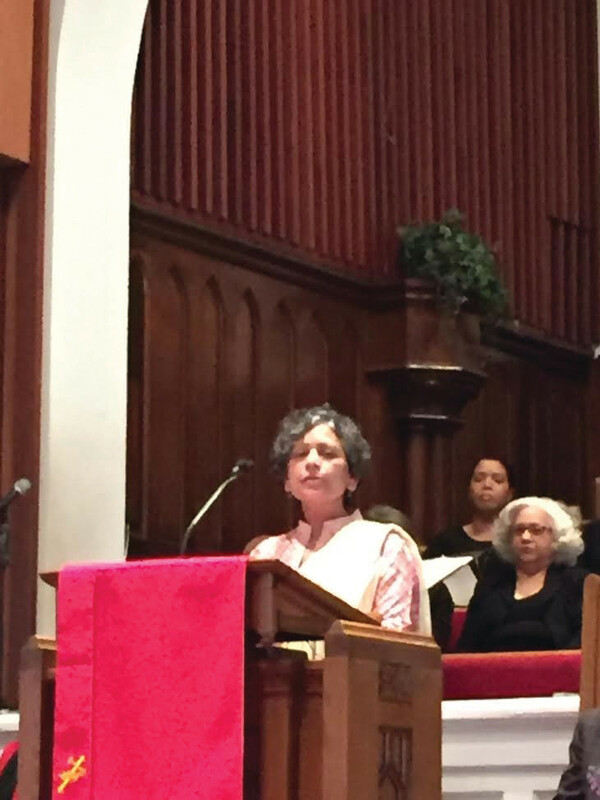 Madhu Sharma, Hindu Chaplain at Duke University in Durham, North Carolina, offered Hindu prayer and blessings at the historic First Baptist Church in Raleigh. She was part of interfaith prayers for Cooper and his council of states, which were offered by people representing a multitude of faiths, including Catholic, Jewish, Baptist, Muslim, Hindu, Methodist and Episcopal. 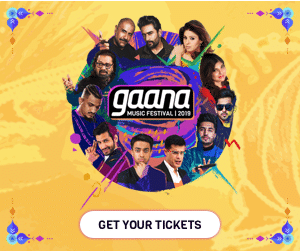 “It was the first time in the history of North Carolina that Indian-Americans and Hindus were invited to offer prayers at such an event. It is a major milestone for the diaspora in North Carolina, and recognition of our significant contributions to this state,” State Sen. Jay Chaudhuri (D-North Carolina) said in a statement. Sharma, who was born in India, and raised in Africa and U.S., has been serving as the campus Hindu Chaplain at Duke since 2011. She works with the Hindu Student’s Association and other student organizations to lead spiritual and religious discussions, meditation sessions and lectures by esteemed speakers. Sharma holds a degree in chemical engineering from N.C. State University and a Master’s in Social Work from the University of Iowa. She is also the president of the Triangle Interfaith Alliance in Raleigh, and a former board member of the Hindu Society of North Carolina. Sharma is passionate about providing a spiritual anchor to college students during a critical stage of their lives. She collaborated with other Hindu chaplains to form an organization of University Hindu chaplains around the U. S., an informal body of the handful of Hindu chaplains for information sharing and mutual support.